Nick Westergaard is a strategist, speaker, author, and educator. As Chief Strategist at Brand Driven Digital, he helps build better brands at organizations of all sizes — from small businesses and Fortune 500 companies to President Obama’s Jobs Council. 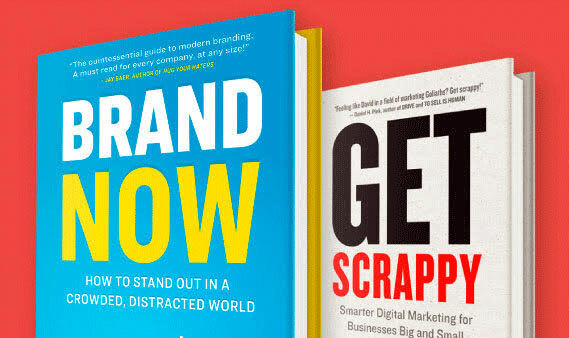 Nick is the author of Brand Now: How to Stand Out in a Crowded, Distracted World and Get Scrappy: Smarter Digital Marketing for Businesses Big and Small. He is a contributor to the Harvard Business Review and host of the popular On Brand podcast. His thoughts have been featured in news sources such as US News & World Report, Entrepreneur, Forbes, Mashable, and more. Nick is a sought-after keynote speaker at conferences and corporate events throughout the world. He teaches at the University of Iowa’s Tippie College of Business and sits on the Professional Advisory Board for the School of Journalism and Mass Communication. He is also a mentor at the Iowa Startup Accelerator. Nick lives with his wife and five kids in Coralville, Iowa. Working with the President Obama’s Jobs Council, Nick led our team of national stakeholders, industry partners, and educators in creating the Right Skills Now brand to combat the talent shortage in advanced manufacturing. He helped us build the brand from the ground up and launch it online. 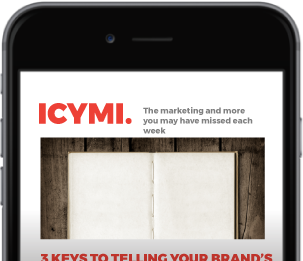 Nick combines classic, proven branding insights with the latest digital marketing best practices.